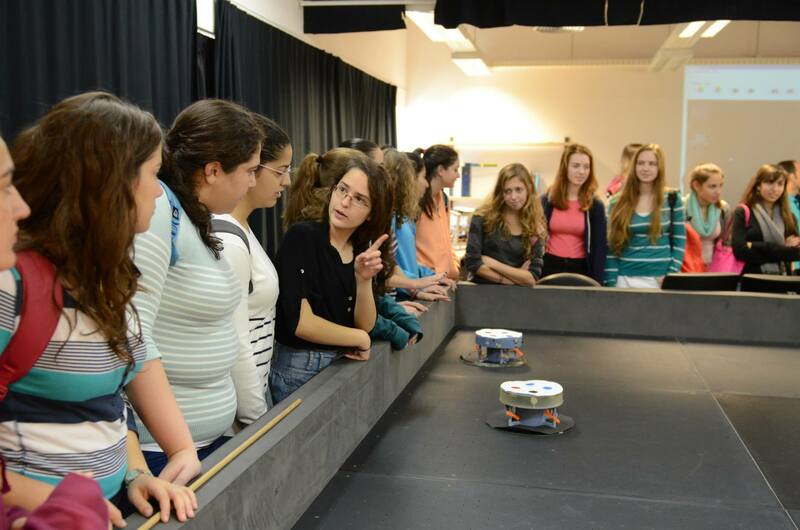 On November 20th 2013 the faculty held a women’s day. 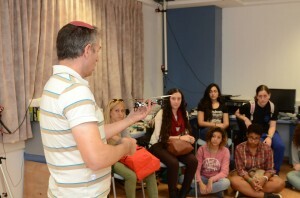 About one hundred and fifty high school pupils from Haifa and the north area, who study science and technology, visited the faculty of Aerospace Engineering in the Technion, as part of a special day meant to expose the pupils to the faculty and the contents studied here, as well as its industry practices. 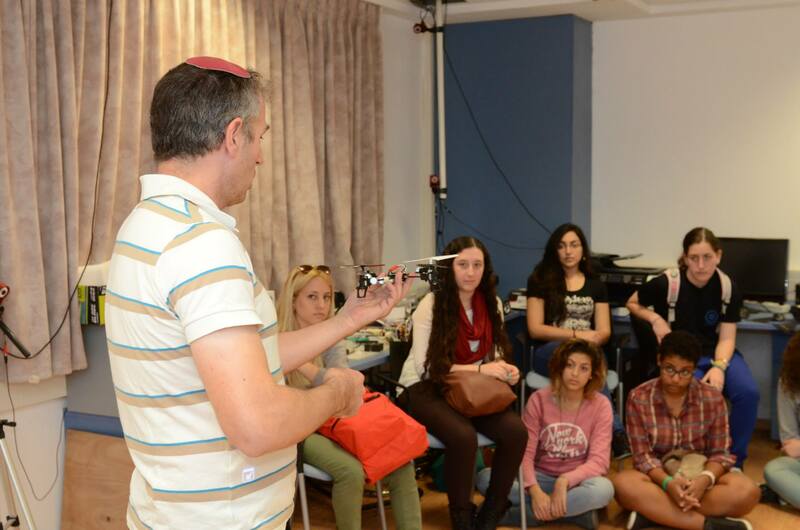 At the day’s opening, the pupils were greeted by the Technion President, Prof. Peretz Lavie, and the faculty Dean, Prof. Yaakov Oshman. The pupils visited the faculty labs, heard about some of the experience of Prof. Daniella Raveh, who also planned the event, and met with three female alumni in a special panel, where they told of their academic experiences and their fields of activity today.